Betcha thought I got bored with this and stopped. Guess I had better get some stuff finished. Hilarious! I have to admit, I had been wondering about the scarf. 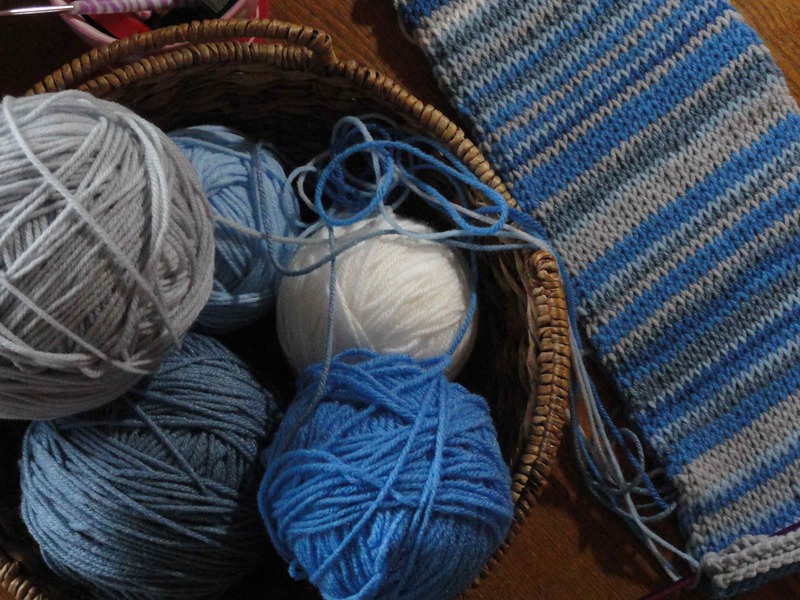 do you have any step by step instructions for your crochet sky scarf. I tried knitting but failed and your scarf looks amazing. 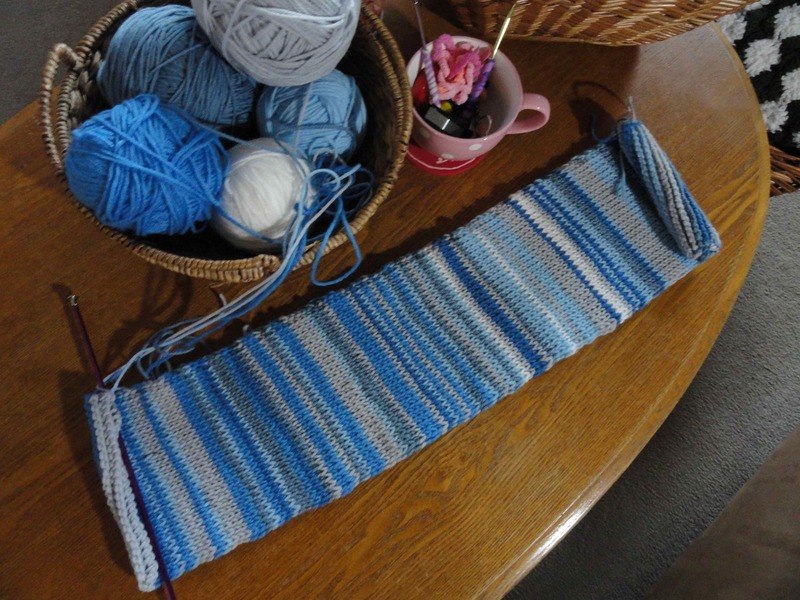 I promised my granddaughter I would do this for her, I actually bought the yarn for her 15th birthday and planned to give it to her when she turns 16. Please help???? regarding previous post…please respond to my email. Thank you!